The Samsung NP-N102 SERIES replacement screen uses a color active matrix TFT (Thin Film Transistor) liquid crystal display (LCD) that uses amorphous silicon TFTs as switching components. 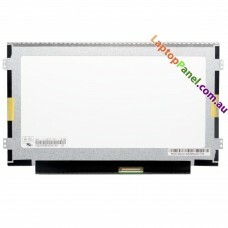 This Samsung NP-N102 SERIES replacement panel is composed of a TFT LCD panel, a driver circuit, and a backlight unit. This Samsung NP-N102 SERIES replacement LED Screen can display up to 262,144 colors. It is common that one laptop model may have few different types of screens. Make sure that new replacement screen has same size, resolution, backlight type as your original screen! 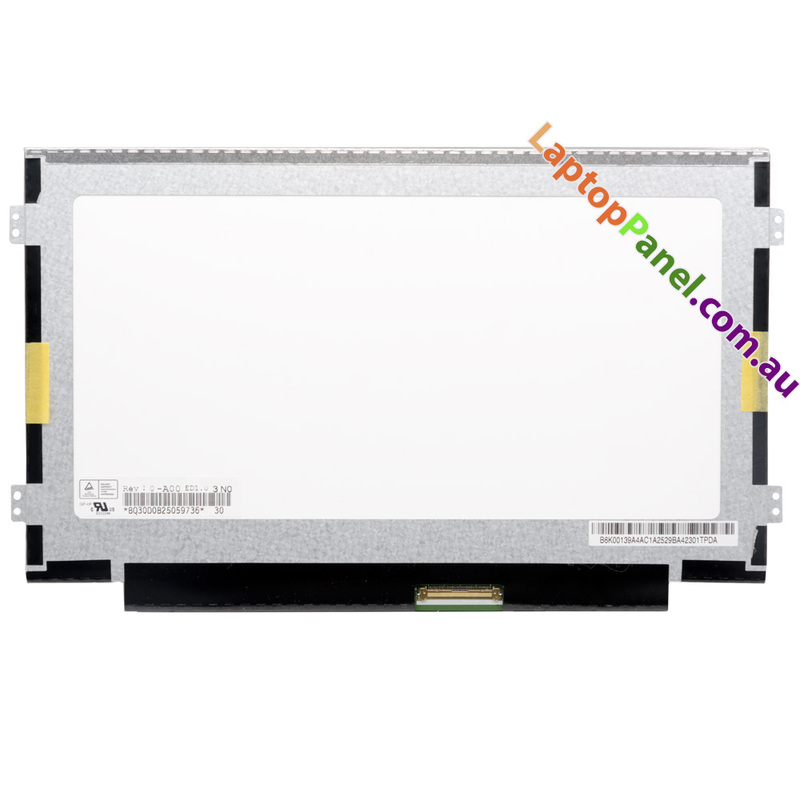 LAPTOPPANEL.com.au only sell Original Equipment Manufacturer (OEM), High-quality laptop panels made by well-known manufacturers. All laptop models use the same types of panels as the ones we supply so they are 100% compatible with all laptop models. There are no fake or generic panels on the market because they cost a lot to make and they’re not easy to manufacture. Subsequently, only large corporations have the ability to manufacture LCD panels. These include AUO, Chi-Mei, Toshiba, Hannstar, Chunghwa, Samsung, LG Philips, Sharp, Hydis Hyundai, etc. They are also well-known suppliers of other electronic components. * Please note, we will provide a screen that is compatible to the model you request. Often, the model that is compatible may have a different model number to the original panel number.